Very few businesses in Canada are able to operate without accepting credit cards and debit cards. Your customers are increasingly using credit cards today as a means of earning “Points” or “Rewards”. While a growing percentage of the population are using their credit cards as of financing their purchase. With annual plastic card sales exceeding 5 Billion dollars, it is clear that customers are asking (demanding) to pay by plastic cards. Businesses are not automatically approved to accept Visa or Mastercard. Every business applying for credit card processing is evaluated based on Credit Checks on the business and the owners of the business. Only after the creation of a risk assessment are business approved or denied. Interac Debit Payment (IDP) accounts for the majority of plastic card payments under $60 in Canada. Due to the nature of debit cards, approval of businesses to accept Interac Debit cards is less stringent then credit cards. A small percentage of businesses accept only Interac Debit cards. Interac Debit is a PIN based system that requires the card to be present and electronically swiped or inserted (chip). Because it is PIN based, Interac Debit cannot be accepted on Virtual Terminal or SmartPhone devices. 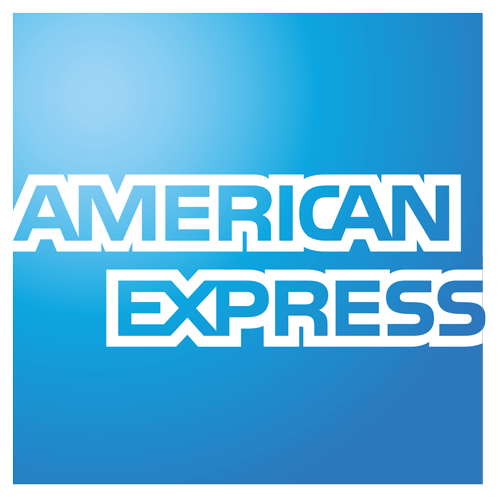 Merchant’s currently accepting AMEX need only provide their AMEX merchant number, we will arrange to have AMEX included in your new setup with Ethical POS. Discover card is the 3rd largest card in the US and is now aggressively being marketed in Canada. As well US tourists are attempting to use the card in Canada. We are automatically including Discover card in all merchant accounts we open. Union Pay, established by the People’s Bank of China, is starting to receive attention in the major Chinese communities in Canada. Union Pay is automatically included with Discover card.